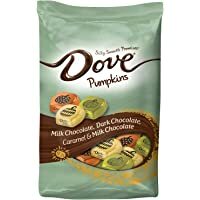 Get Dove Promises Variety Mix Harvest Halloween Chocolate Candy Pumpkins (24 oz bag) from Amazon.com. 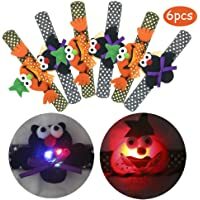 Get 6-Pack Halloween Light Up Slap Bracelets for Kids and Adults from Amazon.com (via Mignon Fille). 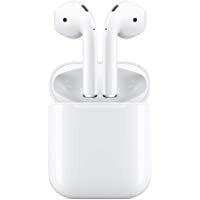 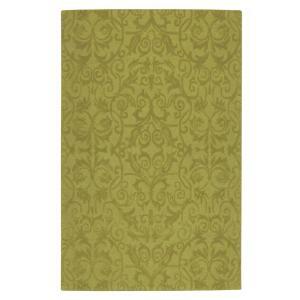 Discount : $8.99 via coupon "X67FLEQ4"
Discount : $11.39 via coupon "X67FLEQ4"
Add-on Item! 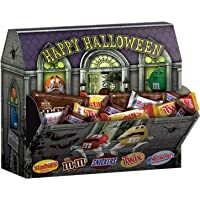 Get MARS Chocolate and More Haunted House Halloween Candy 60.4-Ounce Bag from Amazon.com.